It&apos;s that time of year again: when Saturday mornings in downtown Salt Lake start with a cup of coffee and a freshly baked croissant and end with a bag (or a Radio Flyer) full of heirloom tomatoes, grass-fed beef, Asian herbs, fresh burrata, bean-to-bar chocolate… and maybe some citrus-scented designer soap. 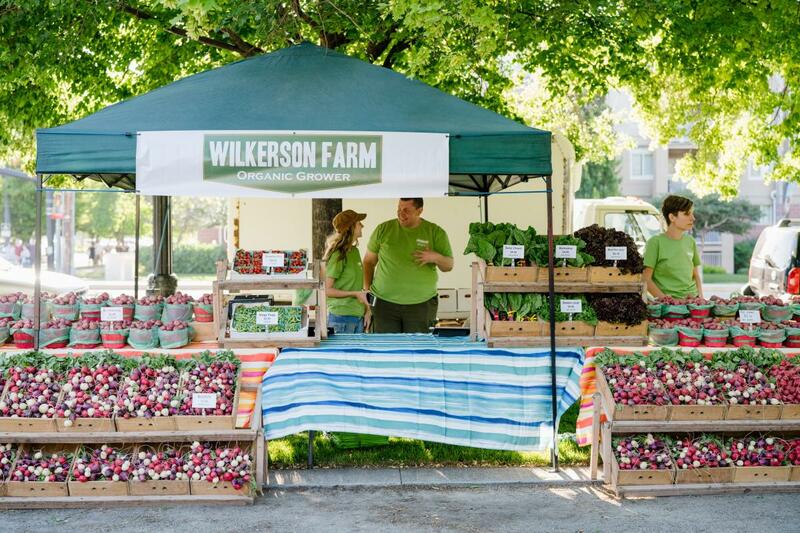 The Downtown Farmers Market opens June 9, 2018 at Pioneer Park (350 S 300 W) and runs every Saturday through October 17, from 8 a.m. to 2 p.m. 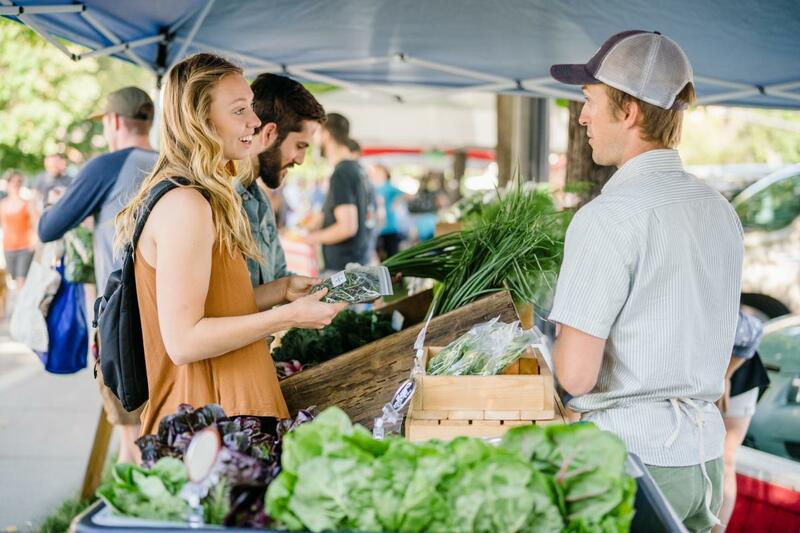 This marks the 27th year the market will bring farm-fresh goods from more than 100 farms and ranches to Salt Lake residents and visitors. In addition to fruits, veggies, meat, eggs, and cheese, you can find baked goods, spreads, sauces, beverages, food trucks, bath and body products, arts, crafts, and gifts. It&apos;s a treat for all five senses. First time attending the market? The Gateway parking garages are your best bet. The Gateway offers one hour of free (and plentiful) parking for market shoppers, and you can pick up a validation for additional time at any market info booth. You can also try your luck on the west border of Pioneer Park (400 West). Free parking is available here, but spots are limited and rarely open. If you happen to snag one, be sure to move your car by 3 p.m.
For easy loading, you can leave your purchases with the veggie valet on 300 S (near the center of the block), while you fetch your car. Stash your bike in the free bike valet lot on the corner of 400 S and 300 W. The fine folks of Salt Lake City Bicycle Collective will keep a watchful eye on it. Grab a GreenBike from any GreenBike station and park it at the Pioneer Park GreenBike Station. Old Greek Town and Planetarium are the two TRAX stops closest to Pioneer Park. 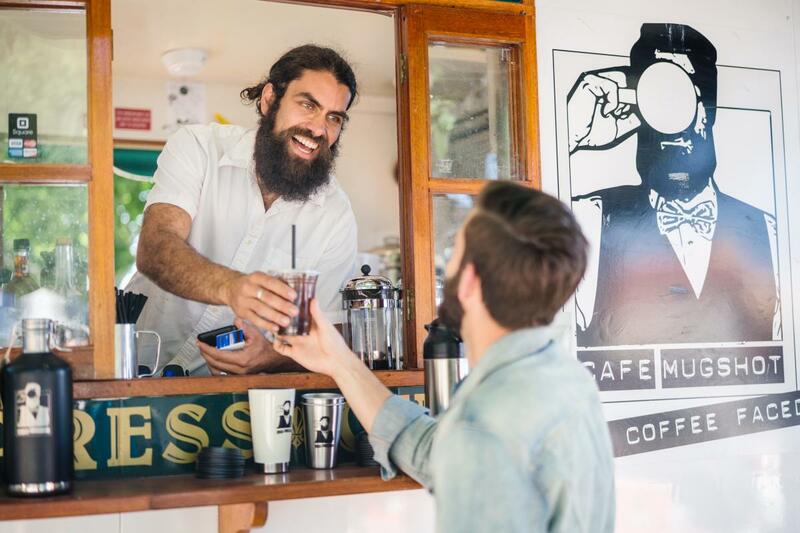 Some vendors use Square, but it&apos;s best to have cash on hand. There are several ATMs available at Pioneer Park. Dogs are welcome (and the puppy-watching is top-notch at the Downtown Farmers Market). It goes without saying, but if you bring your doggo, make sure he&apos;s on-leash and on good behavior. And don&apos;t forget to clean up after him. 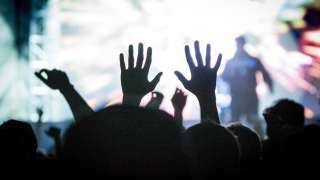 The market is on rain or shine, with the latter being the most likely scenario. In mid-summer, it tends to get hot as soon as the sun comes up, so wear sunscreen! There&apos;s free water located near the veggie valet, and plenty of other refreshing beverages available for purchase. 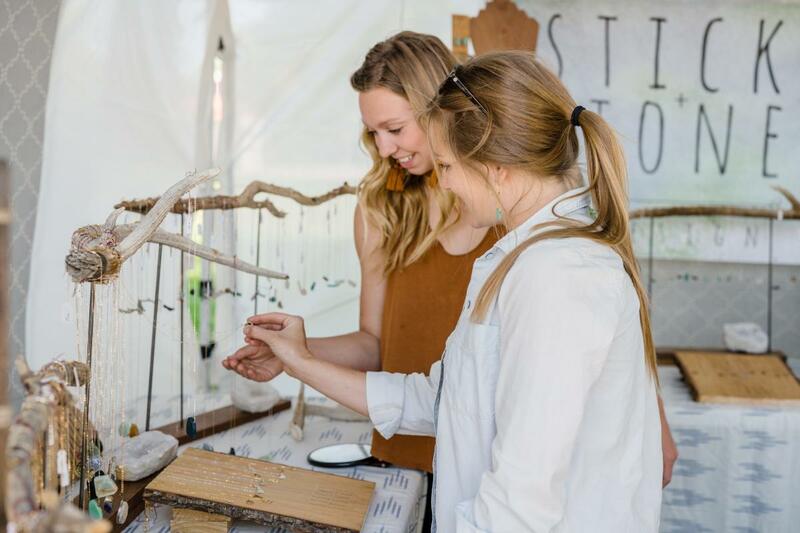 The north side of the park consists mainly of farmers and food vendors (with live musicians sprinkled in), while the south side of the park hosts the Arts & Crafts market, featuring photography, pottery, jewelry, paperworks, and more by makers from the Intermountain West. Running north to south down the center, you&apos;ll find a diverse selection of food trucks and coffee stands. The Tuesday Farmers Market is a smaller, more intimate version of the Saturday market-fewer vendors, no crowds, more shopping serenity. 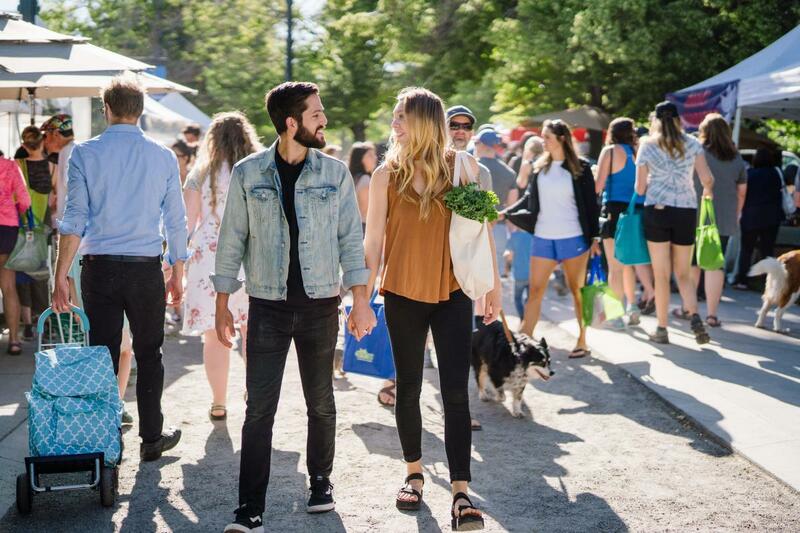 The Tuesday Market begins on August 1 and runs through October 17, 4 p.m. to dusk. 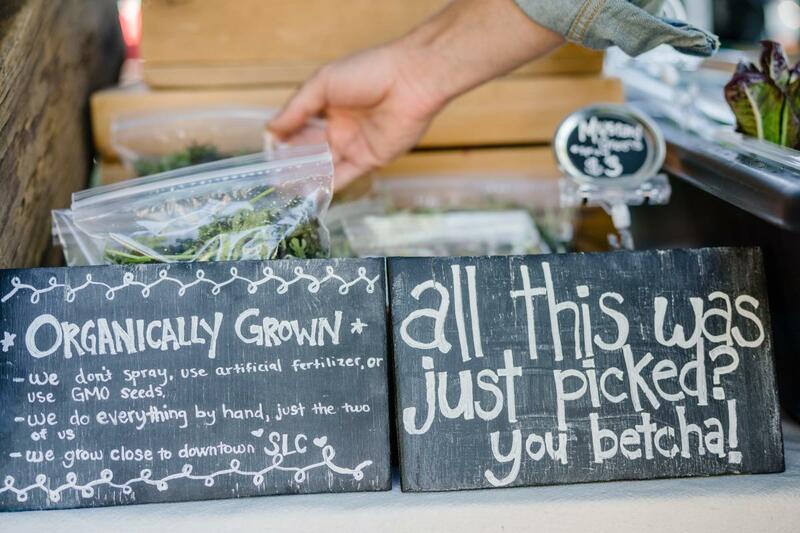 The Salt Lake Downtown Farmers Market has helped many local vendors, including Laziz Foods, Mamachari Kombucha, Amour Spreads, and Sweet Lake Limeade, springboard from weekend booths to full-blown businesses. Come support our community&apos;s farmers, ranchers, and makers! 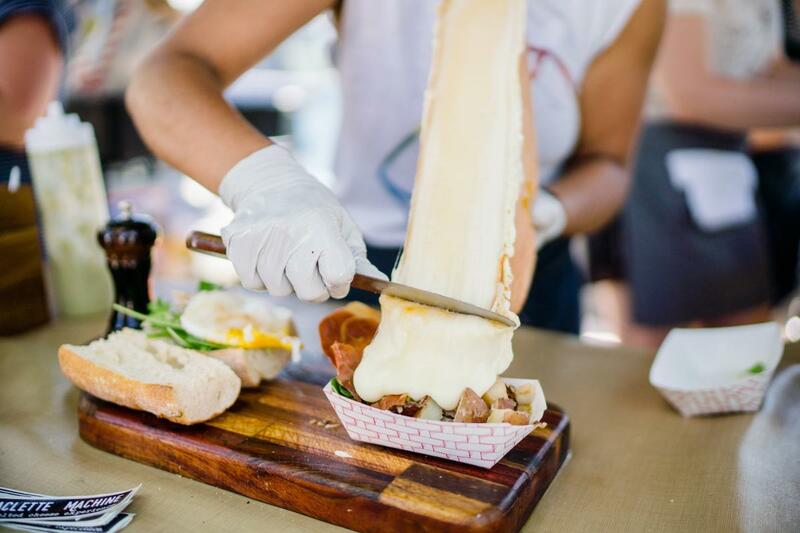 Which vendors are you most excited to visit this summer?